Improves Ventilation, Protects from Rain. Feel the Breeze with Awning Windows! Awning windows are a great way to improve ventilation, even when it's raining. That's because the hinge is at the top, so when they swing outward, the window provides protection from rain, while allowing air to flow from the bottom and sides. 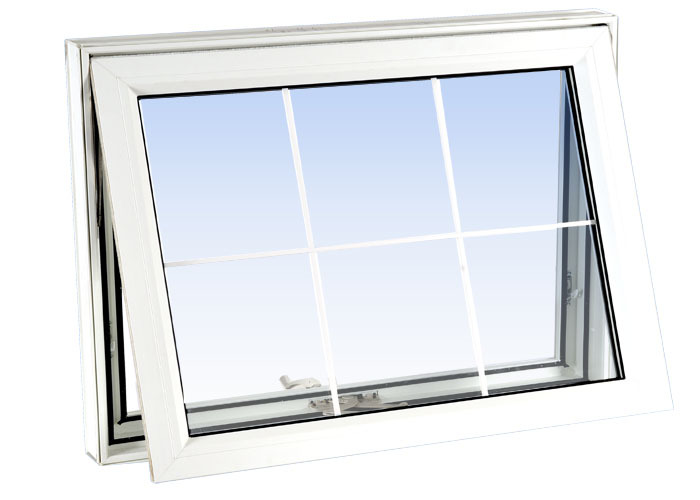 Exteriors of Lansing is your professional source for Awning Windows. Request a free estimate for new awning windows!